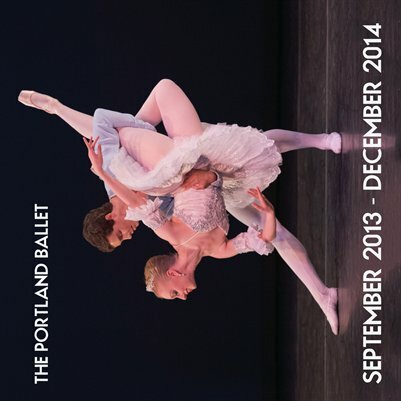 The Portland Ballet's September 2013 to December 2014 wall calendar featuring our Youth Company dancers! In addition to stunning photographs by Blaine Covert, the calendar also includes information about TPB's classes, holidays, auditions, programs, and performances. Please note: Fed-Ex Kinkos will punch a hole in your calendar for $1. Drop by any location!